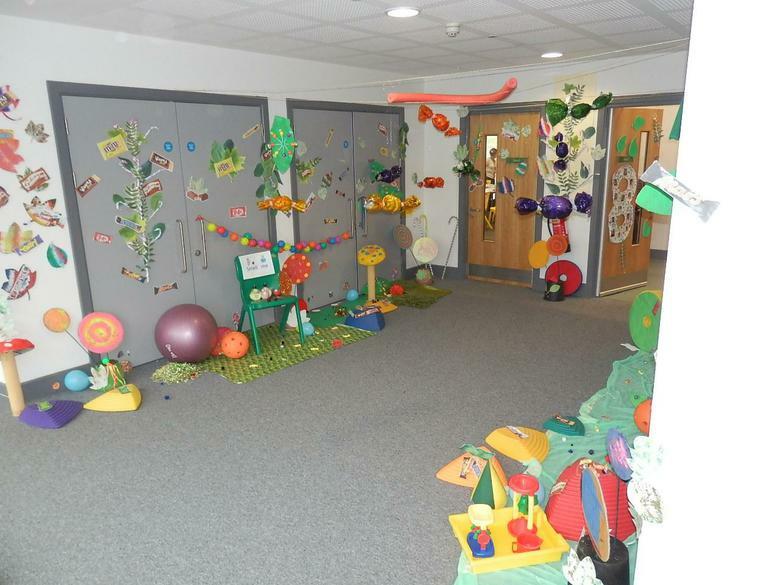 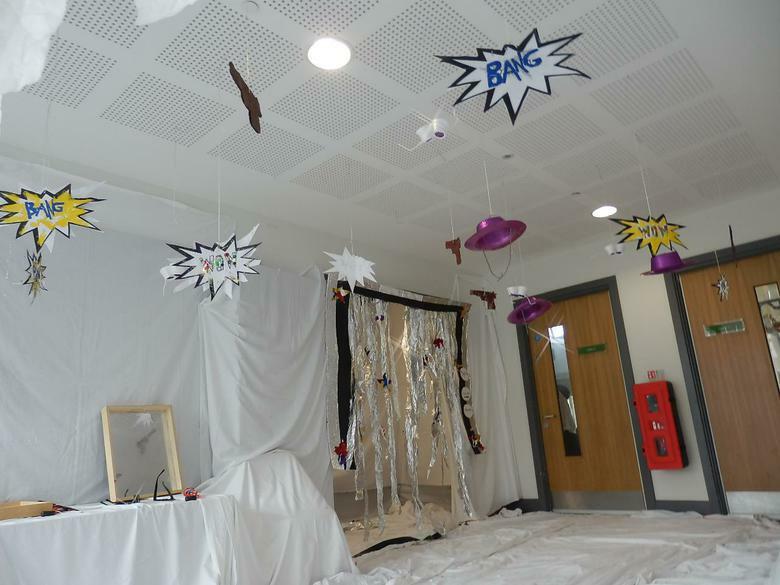 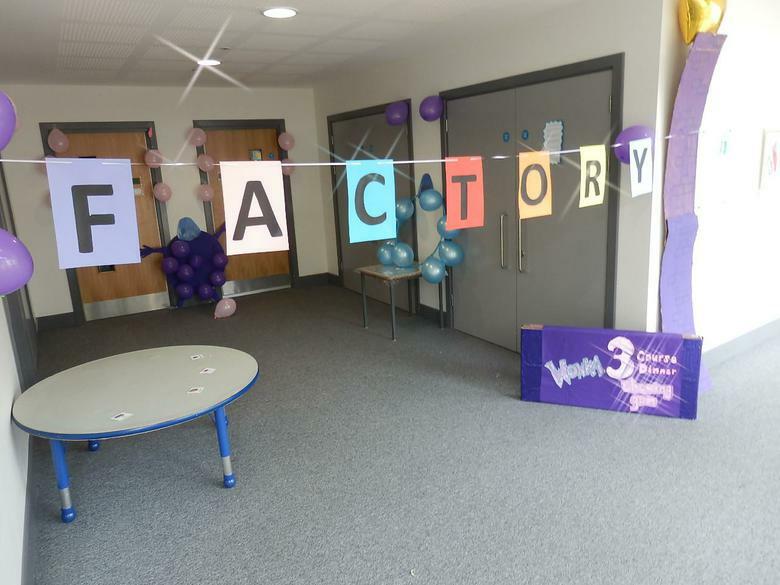 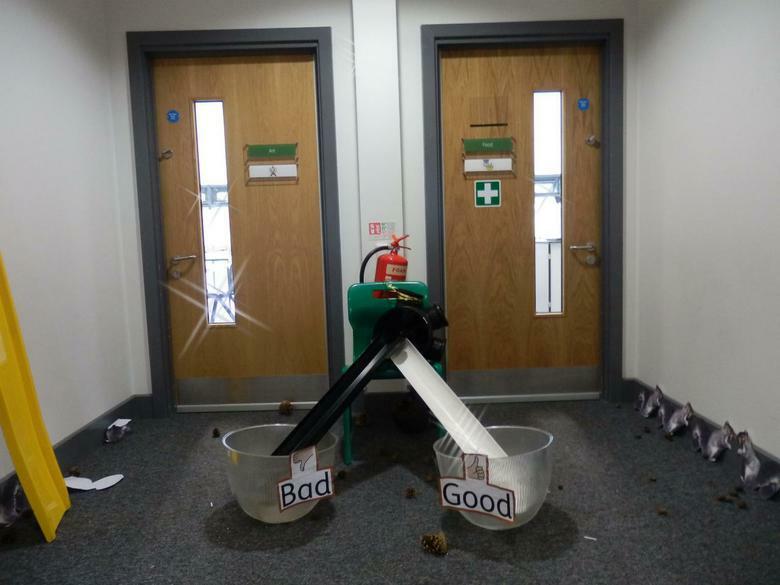 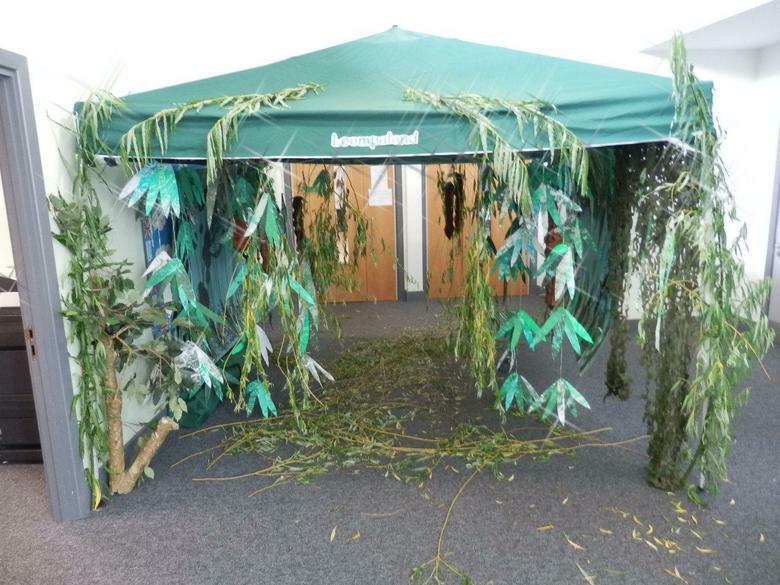 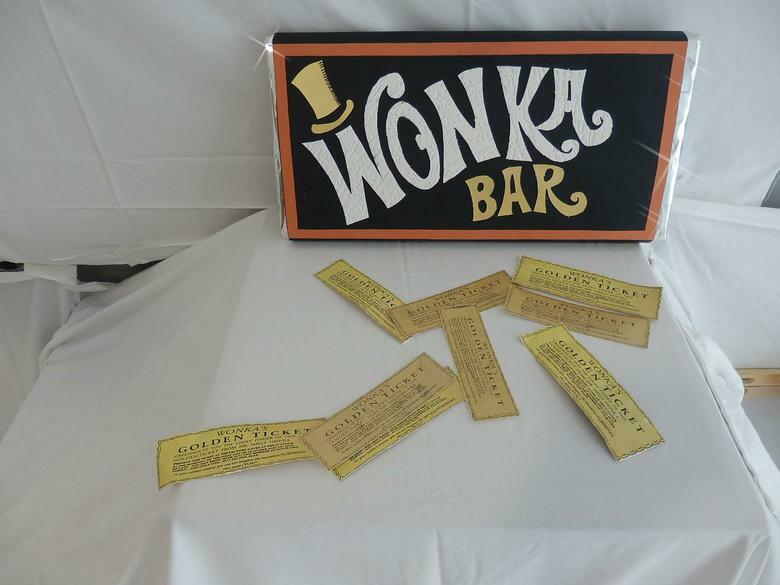 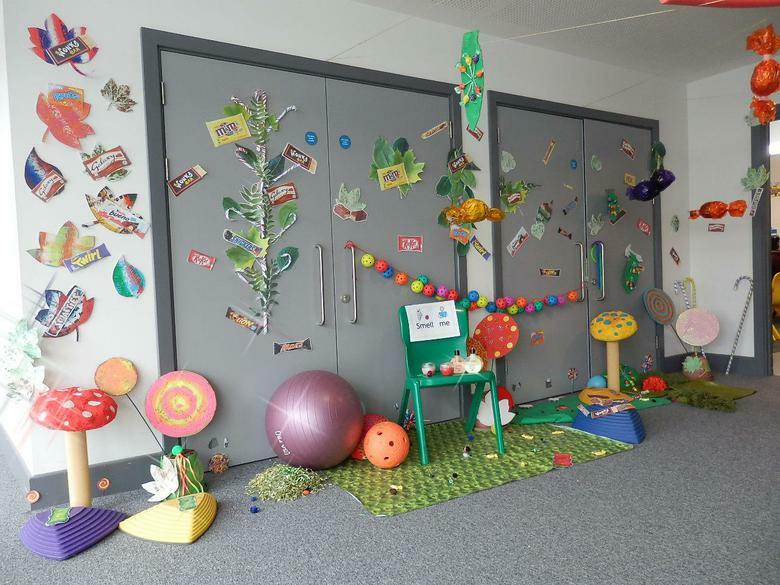 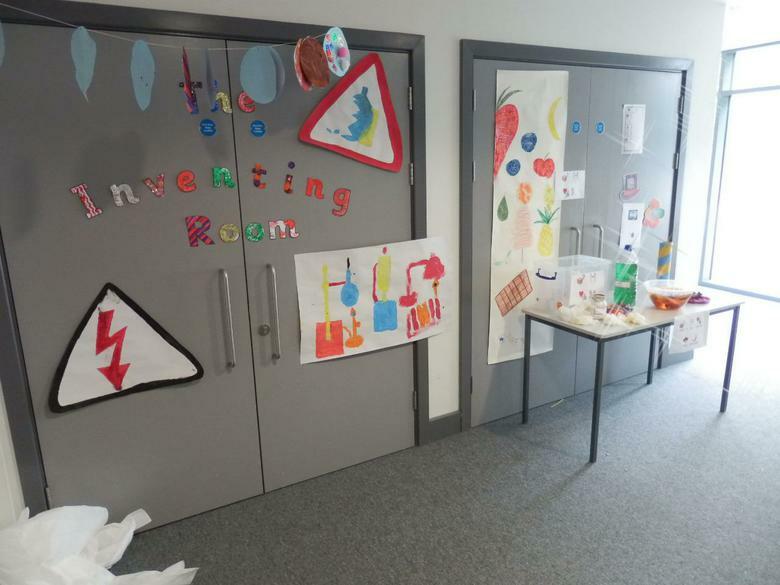 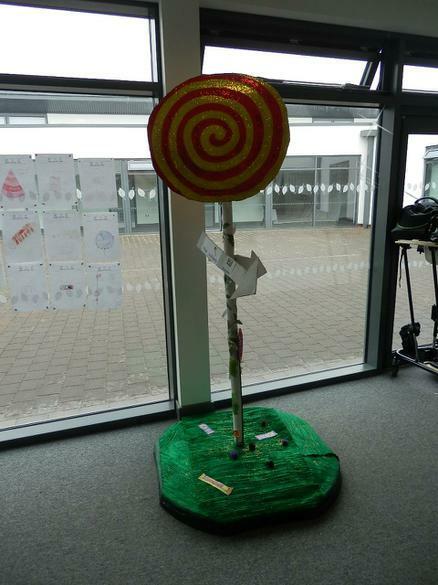 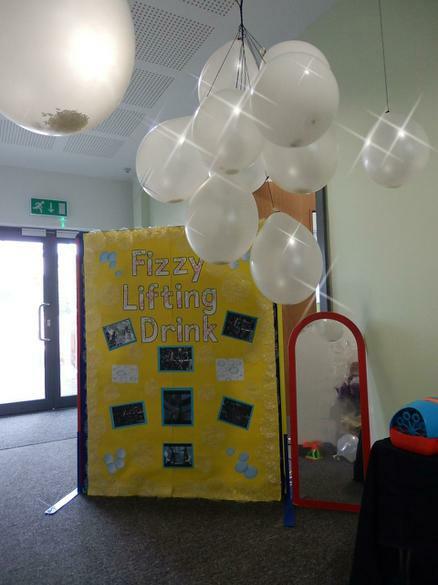 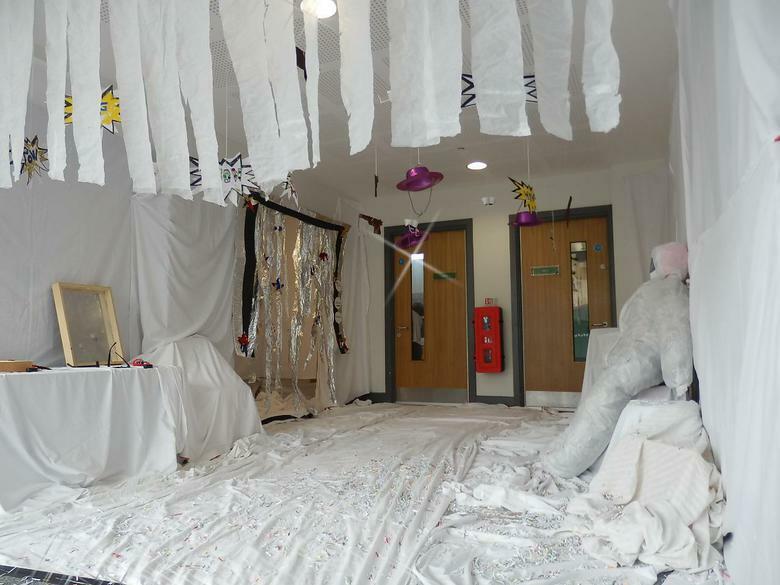 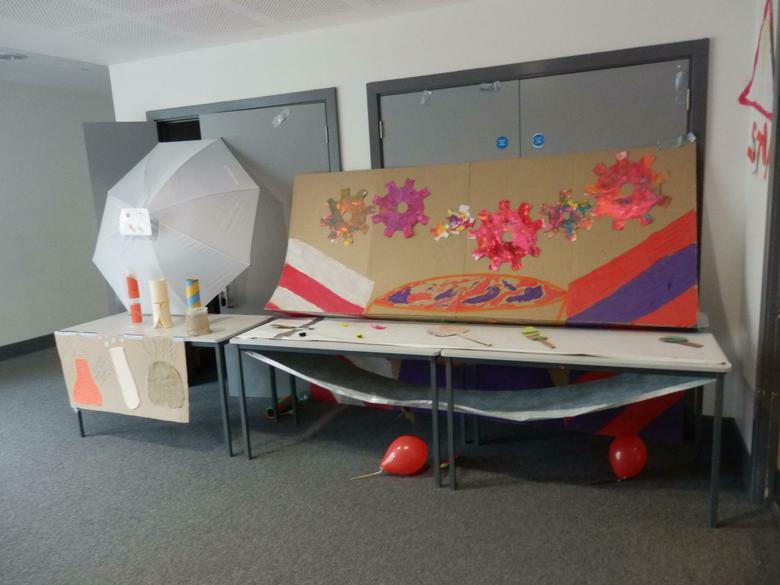 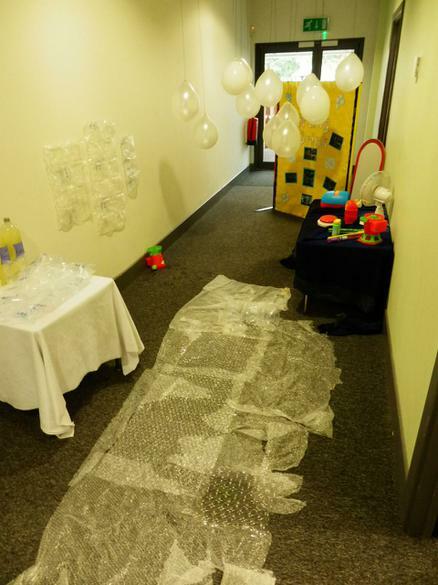 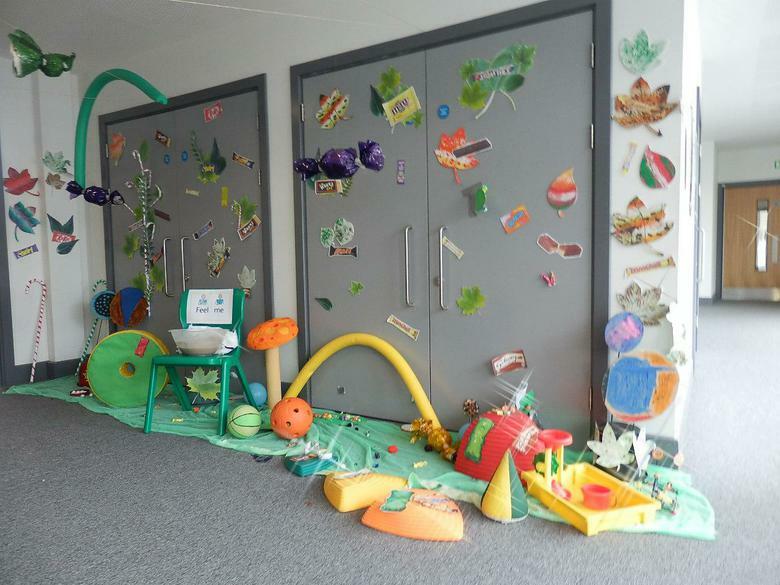 On Tuesday 27th June, Ashmount School was transformed into Willy Wonka’s Chocolate Factory from the Roald Dahl favourite ‘Charlie and the Chocolate Factory’. 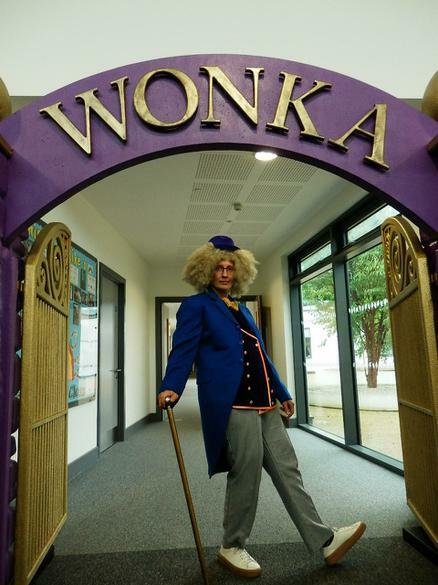 We opened our doors to pupils and staff from six special schools from across Leicestershire and Derbyshire who were all invited to experience the sights, sounds, smells and tastes of Willy Wonka’s wonderful recipes. 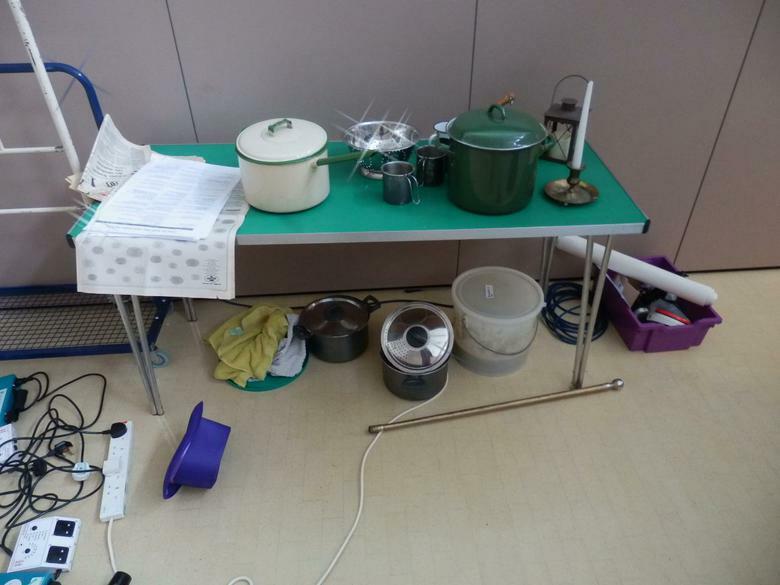 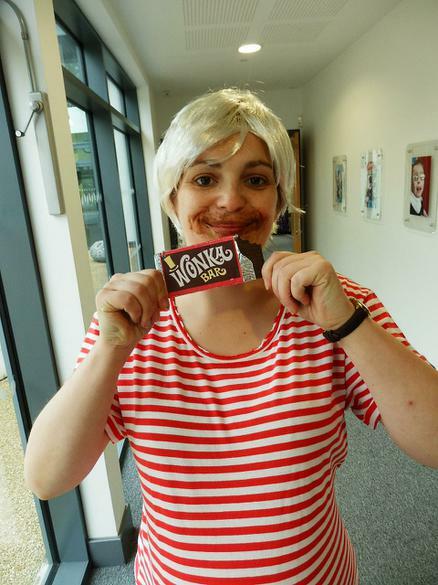 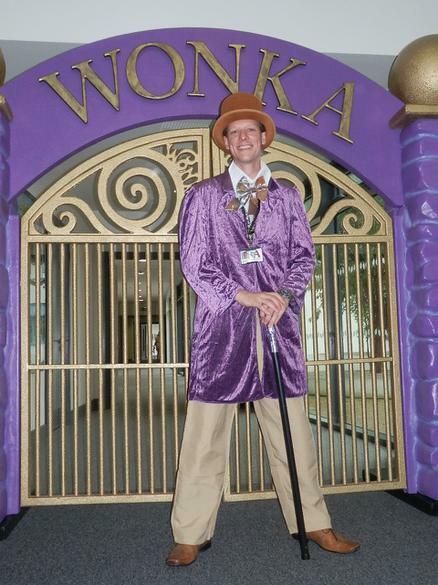 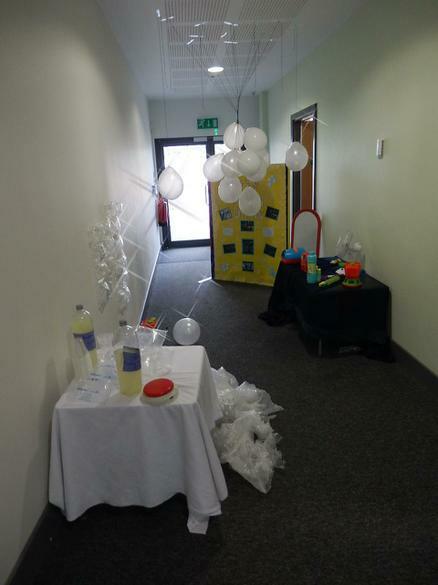 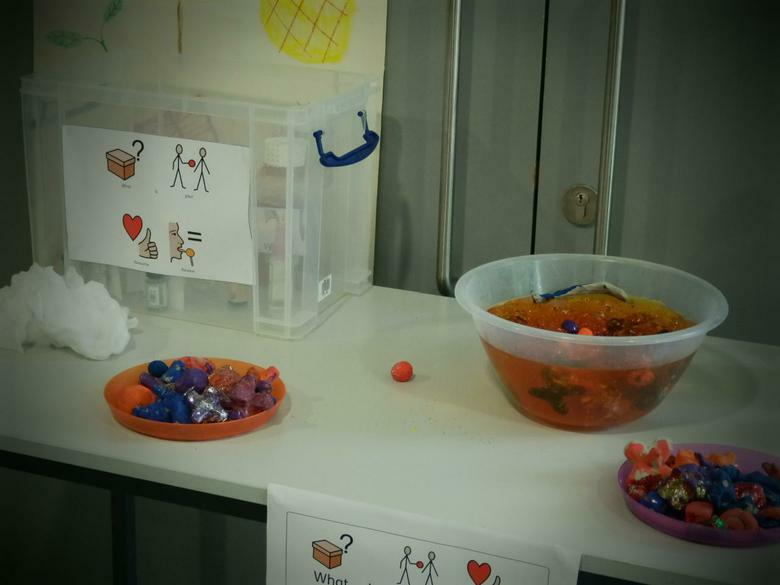 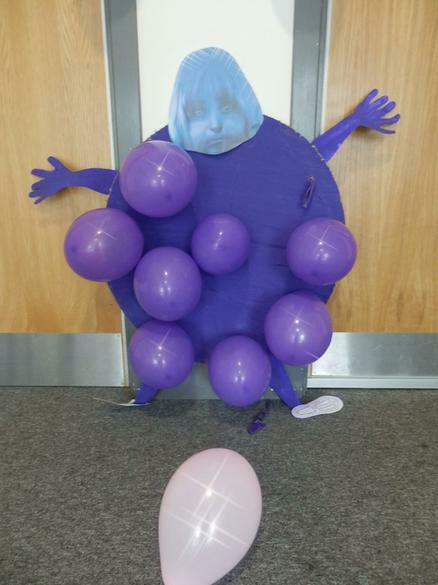 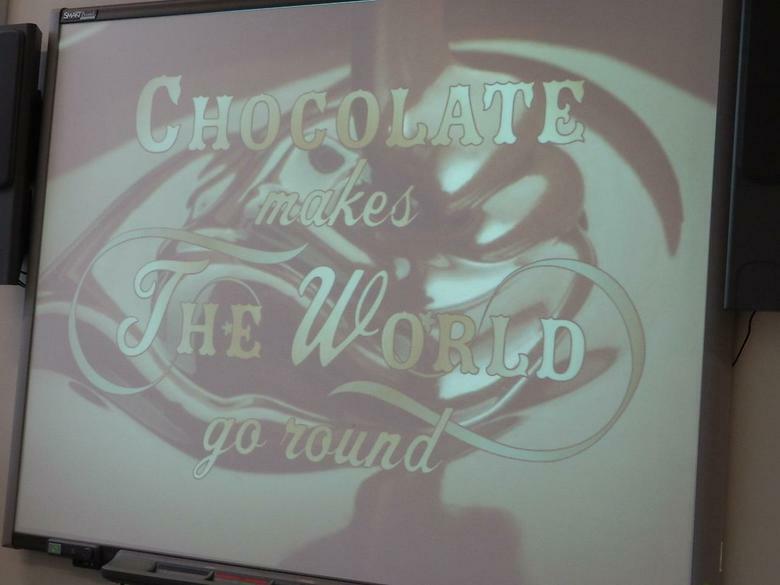 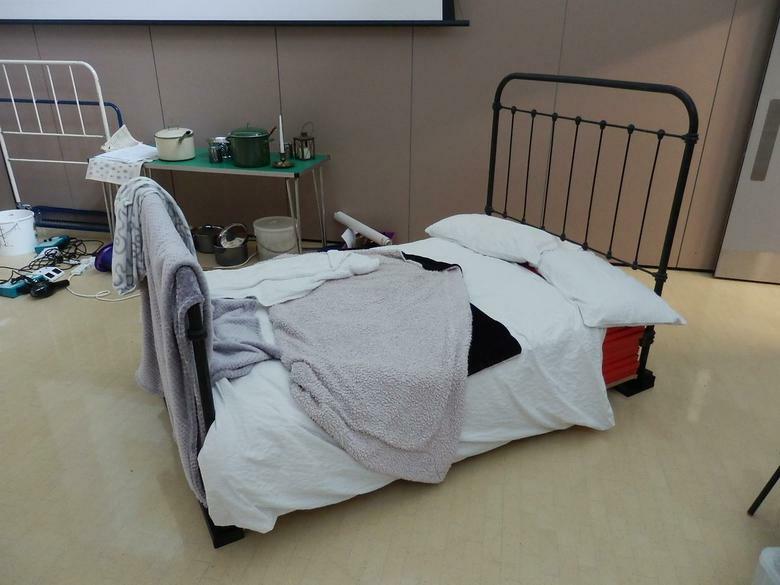 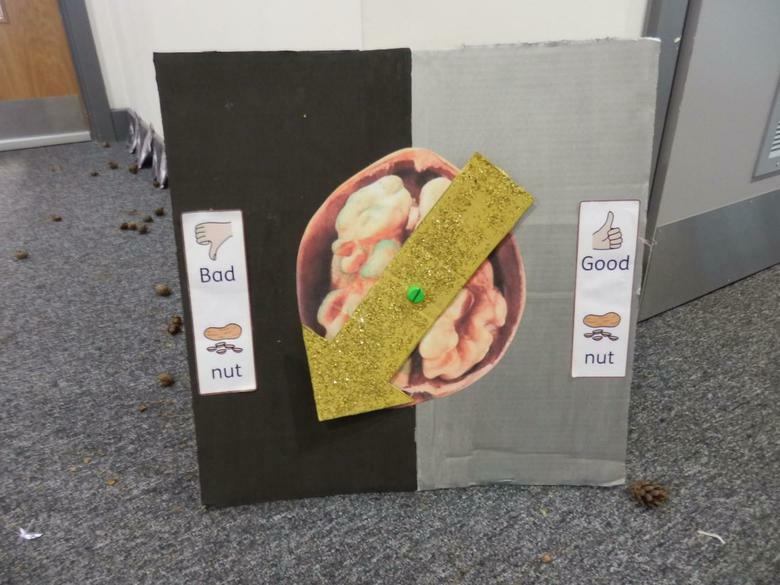 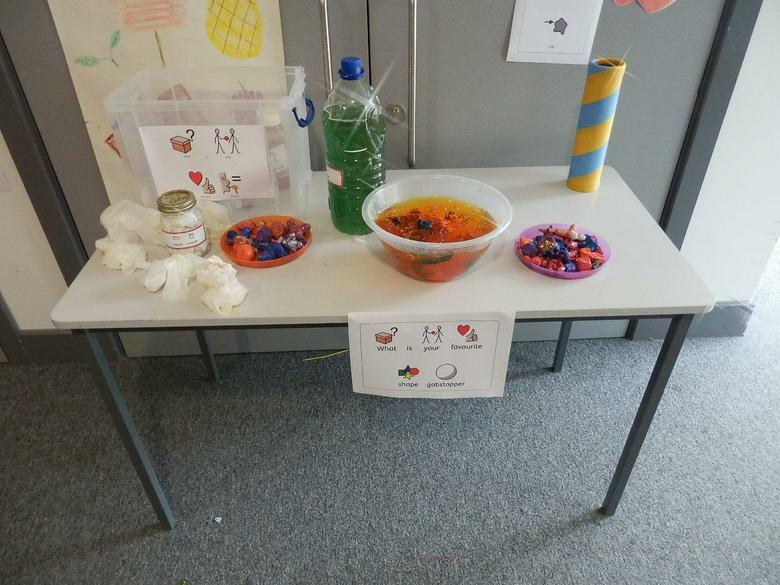 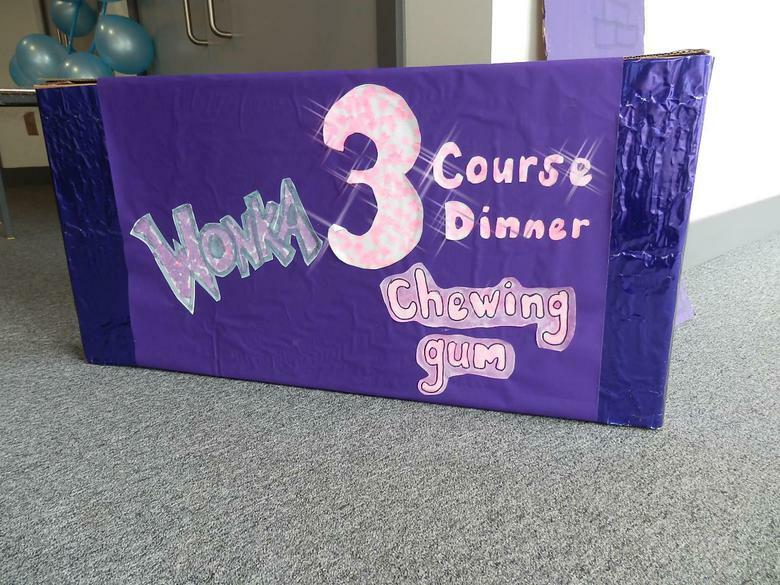 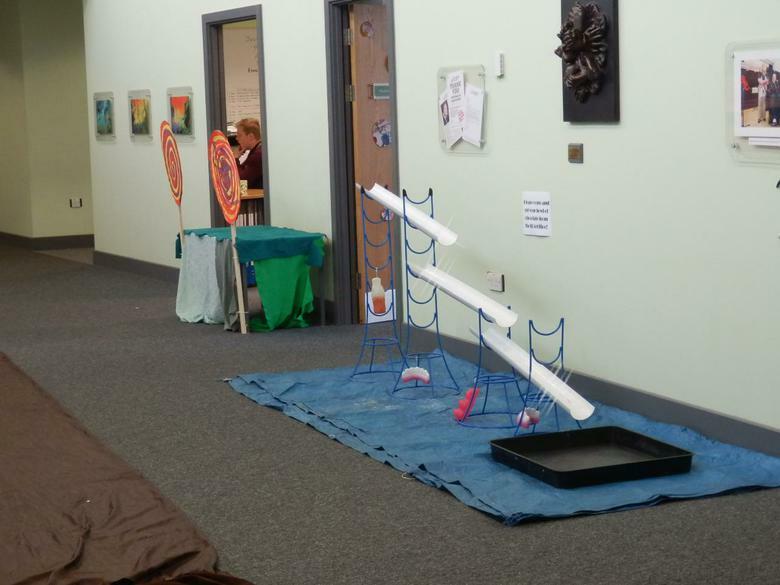 Pupils were given the opportunity to journey through Loompa Land, to experiment with flavours in Wonka’s secret laboratory, to dress up as characters from the story and to take part in chocolate making workshops.